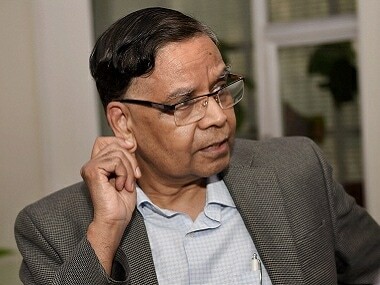 New Delhi:Finance Minister P Chidambaramwill soon meet heads of public sector banks to impress uponthem the need to lower interest rates in select sectors,including auto, to boost demand and promote sagging growth. "Lower interest rates will depend on the lending capacityof banks. 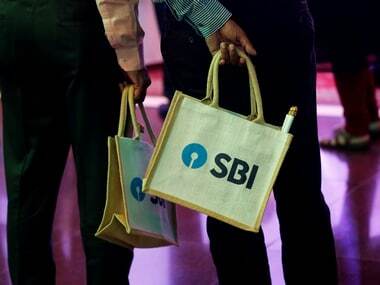 Banks to decide on sectors where lower rates willboost demand. 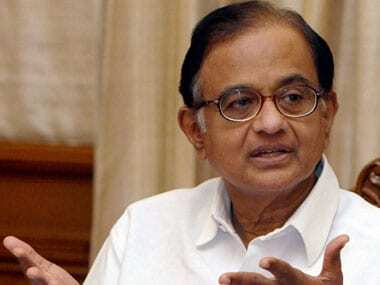 I will meet bankers soon," Chidambaram said.The government has decided in principle to enhancecapital infusion into PSU banks over and above what wasprovided in the budget to enable them to extend additionalcredit to the auto and consumer durables sectors. The decision to increase the quantum of capital infusionfrom Rs 14,000 crore provided in the budget was taken today ata meeting here between Chidambaram, RBI Governor RaghuramRajan and Economic Affairs Secretary Arvind Mayaram. "This amount will be enhanced sufficiently. 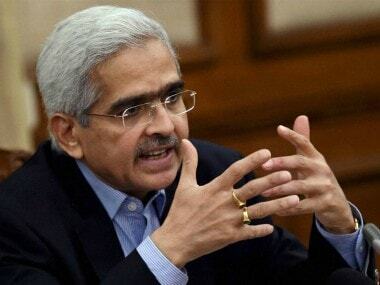 Theadditional amount of capital will be provided to banks toenable them to lend to borrowers in selected sectors such astwo-wheelers and consumer durables at lower rates in order tostimulate demand," a Finance Ministry statement said. 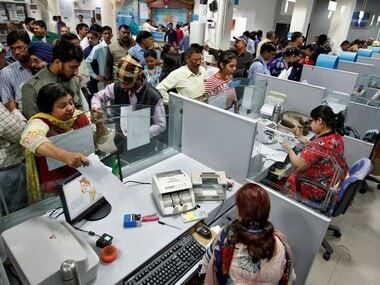 "While this will bring relief to consumers, especiallythe middle class, it is also expected to give a boost tocapacity addition, employment and production," it added. Output of the consumer durables sector declined 9.3 percent in July compared with growth of 0.8 per cent in the samemonth last year, the Ministry of Statistics and ProgrammeImplementation said on September 12. The segment saw a 12 percent decline in output in April-July compared with growth of6.1 per cent a year earlier. Production of consumer durables reflects demand forproducts such as TVs, fridges and washing machines.Two-wheeler sales recorded 0.72 per cent growth in theApril-August period as against 6.8 per cent a year earlier.